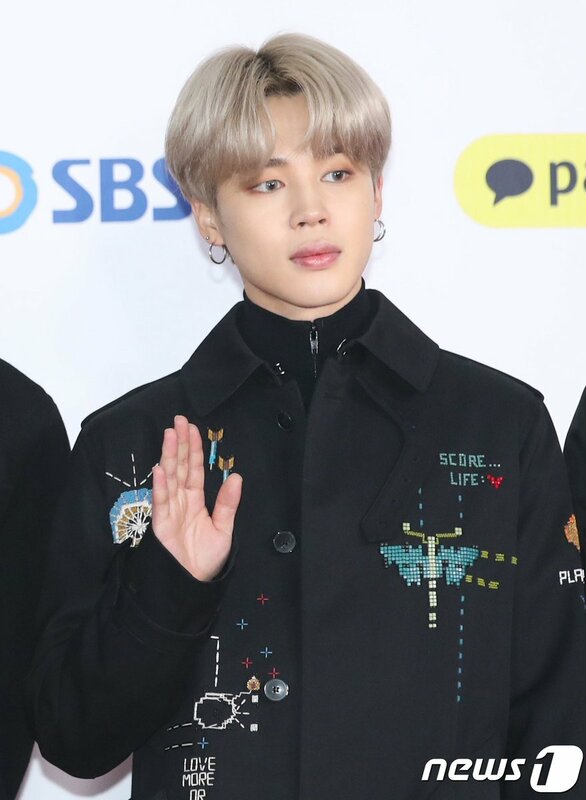 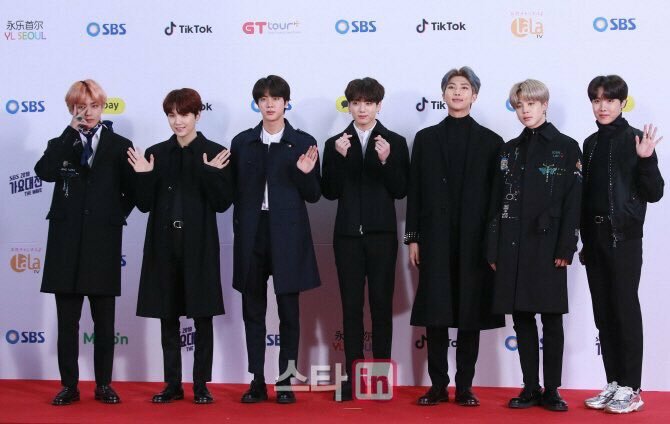 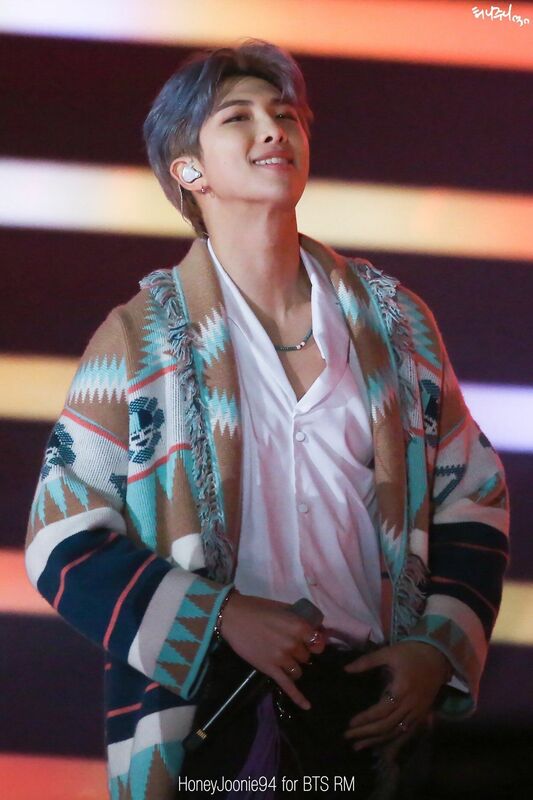 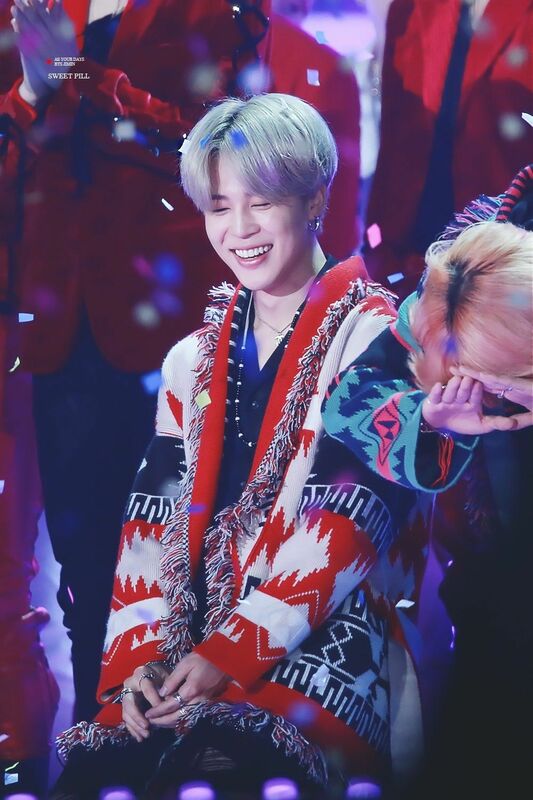 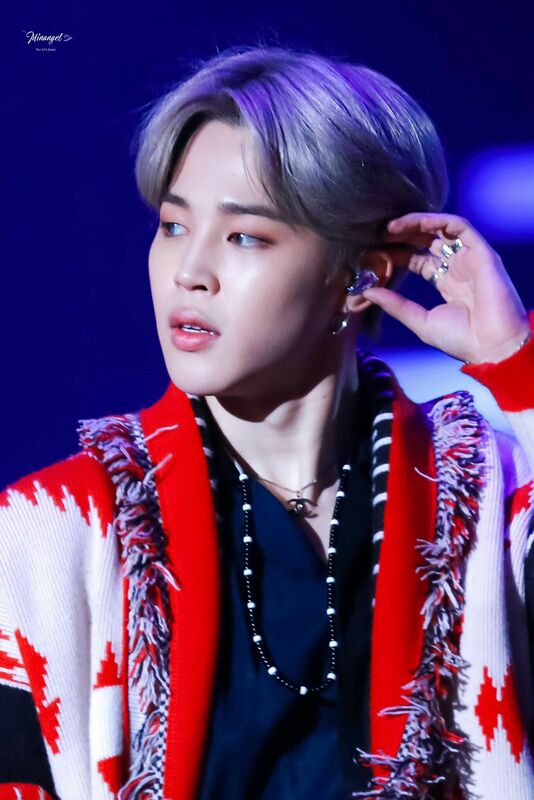 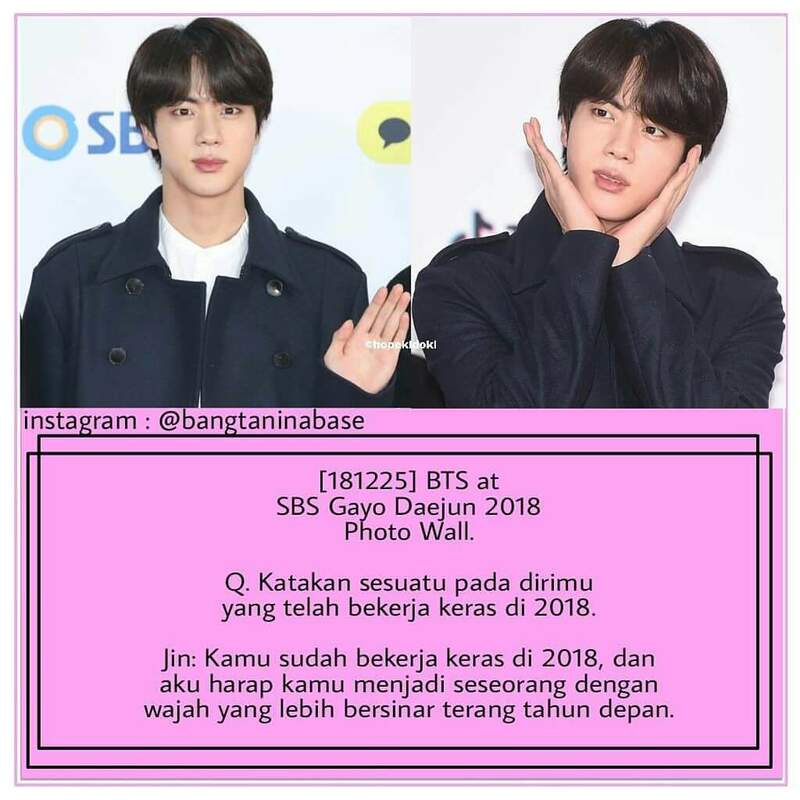 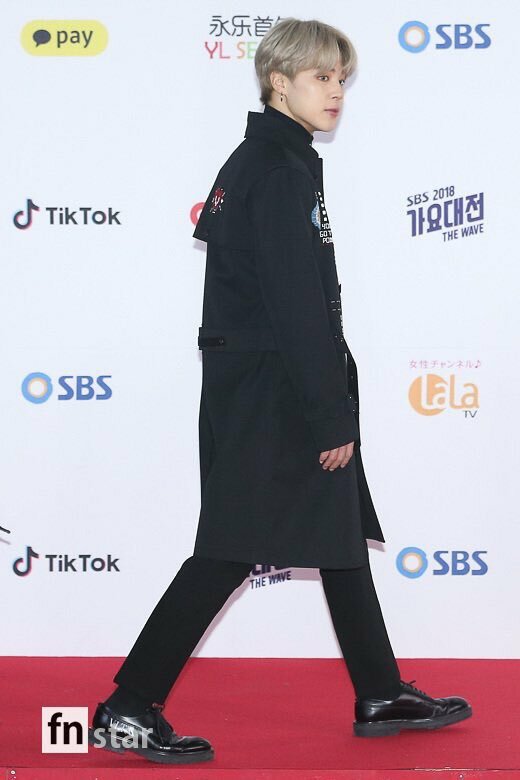 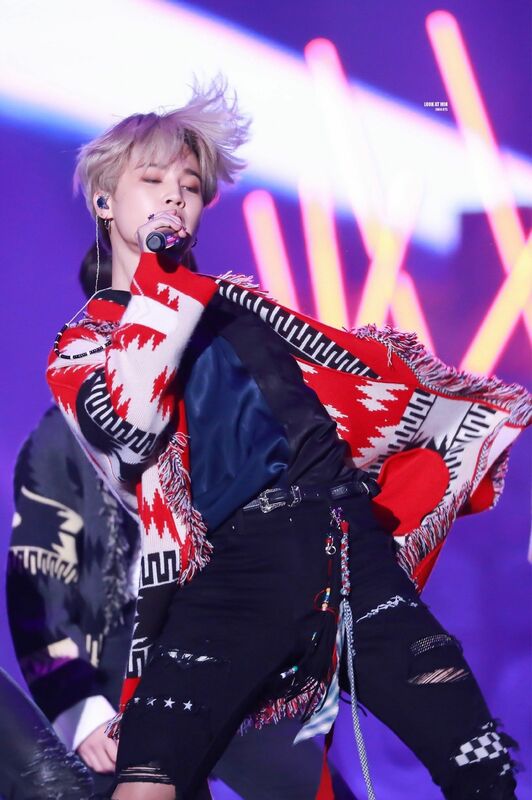 방탄소년단 KIM SEOKJIN  2018 SBS Gayo Daejun ✨ . 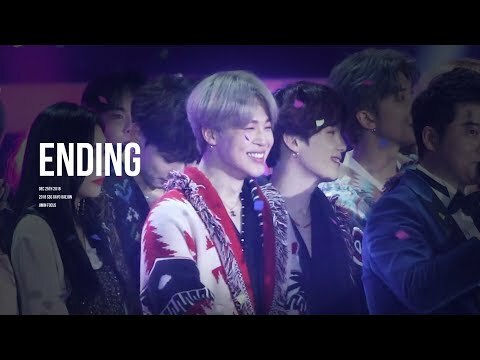 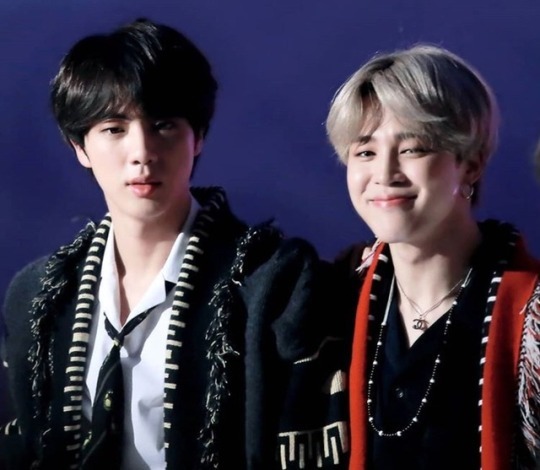 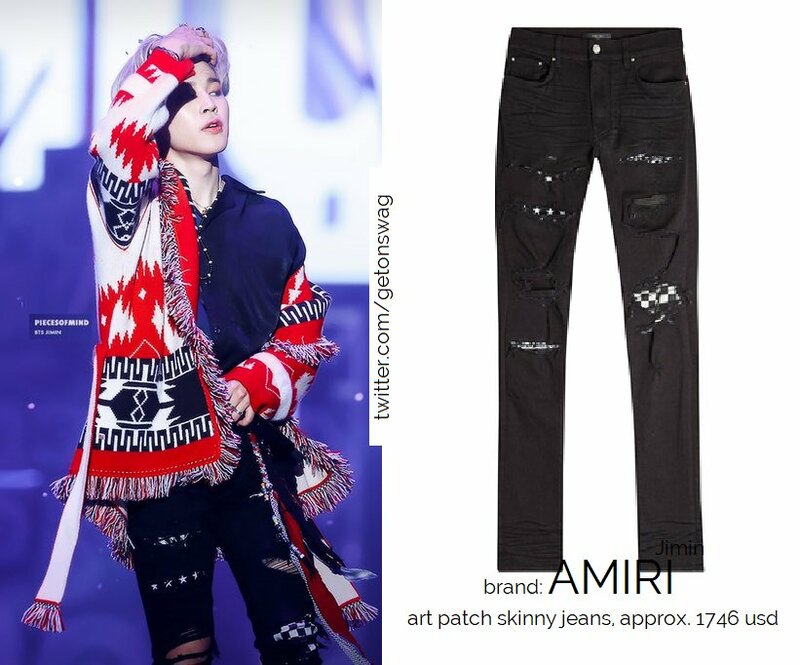 [181225 Part.7 @bts.bighitofficial . 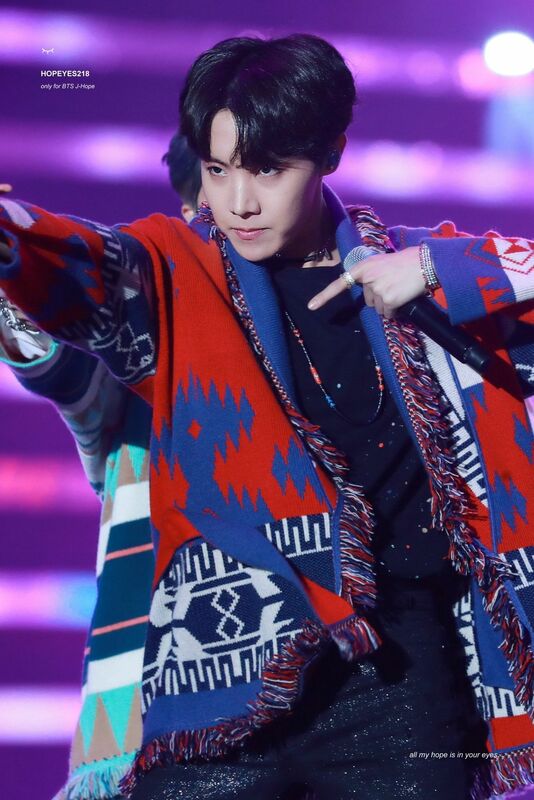 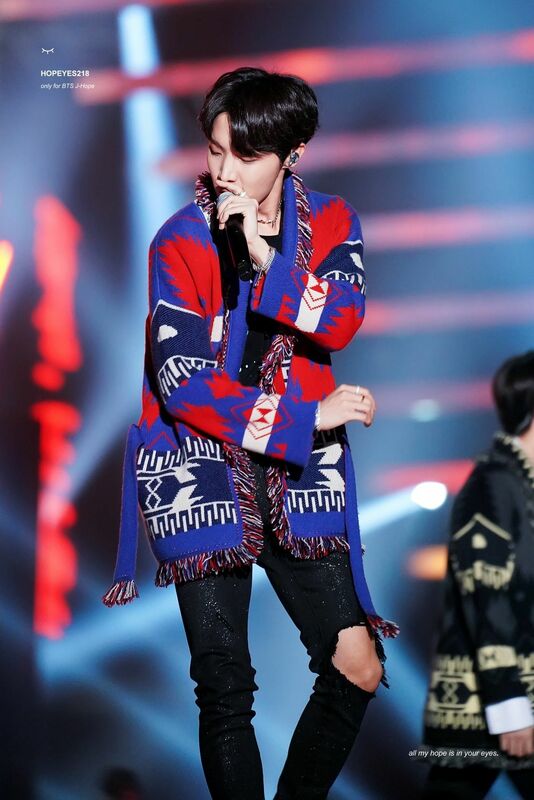 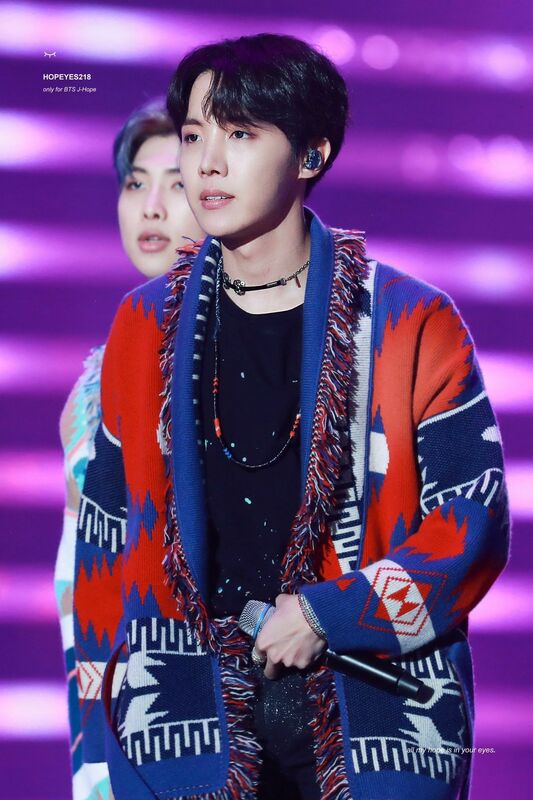 HD PICT JHOPE aka HOSEOK . 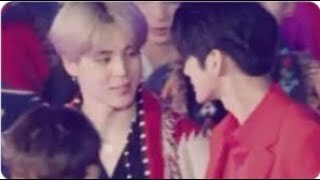 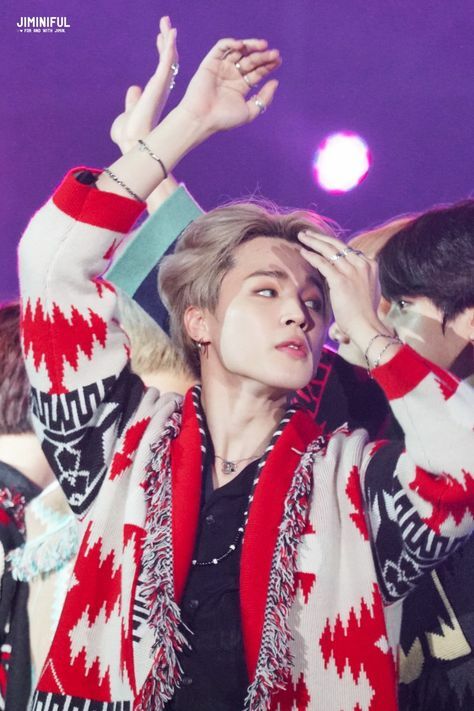 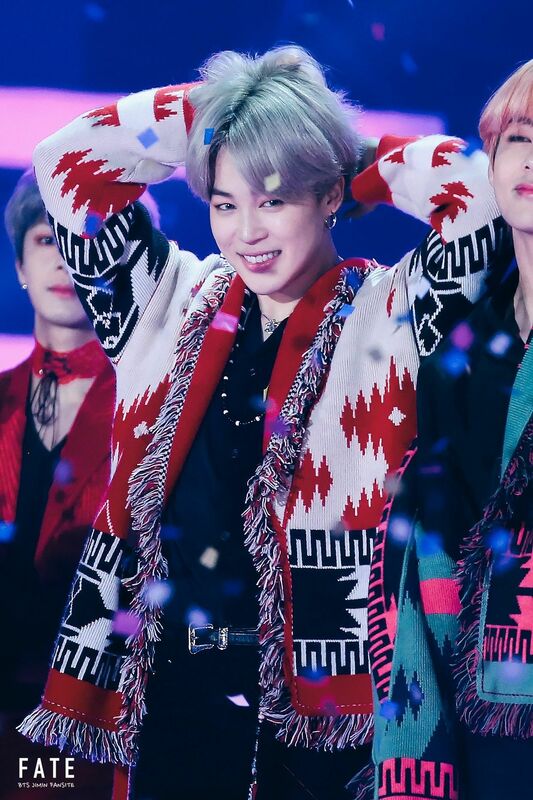 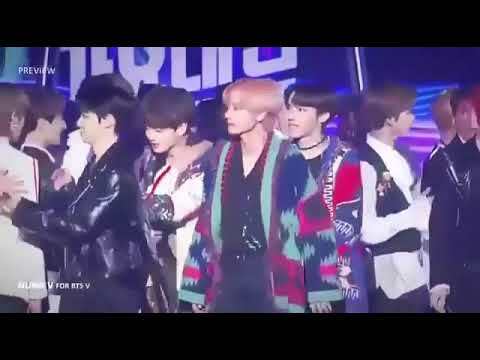 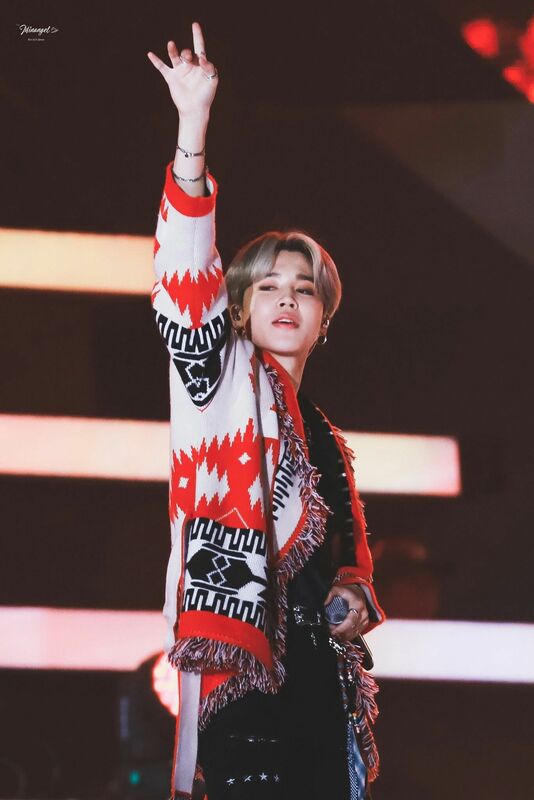 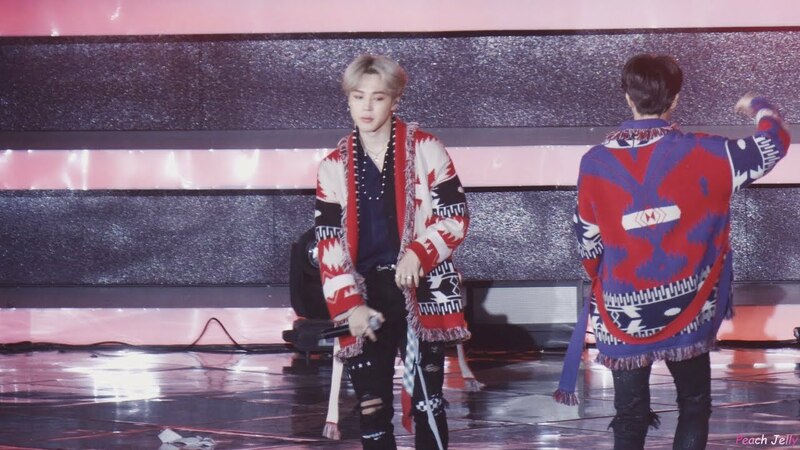 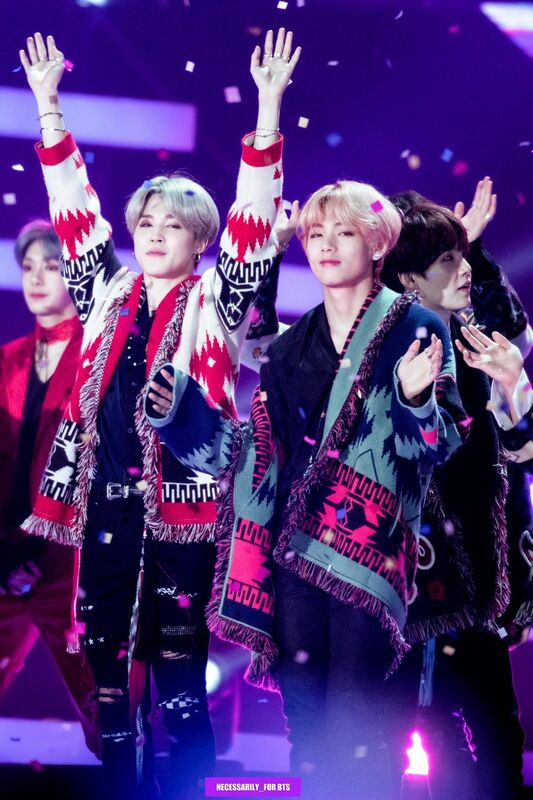 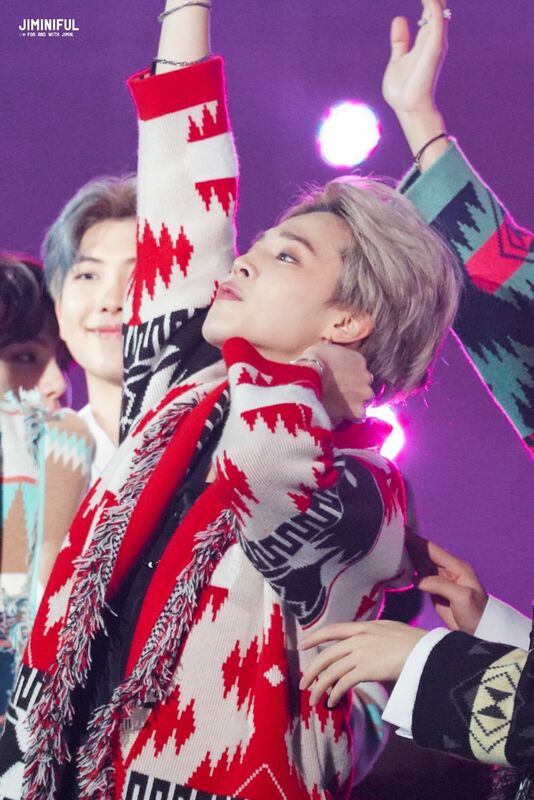 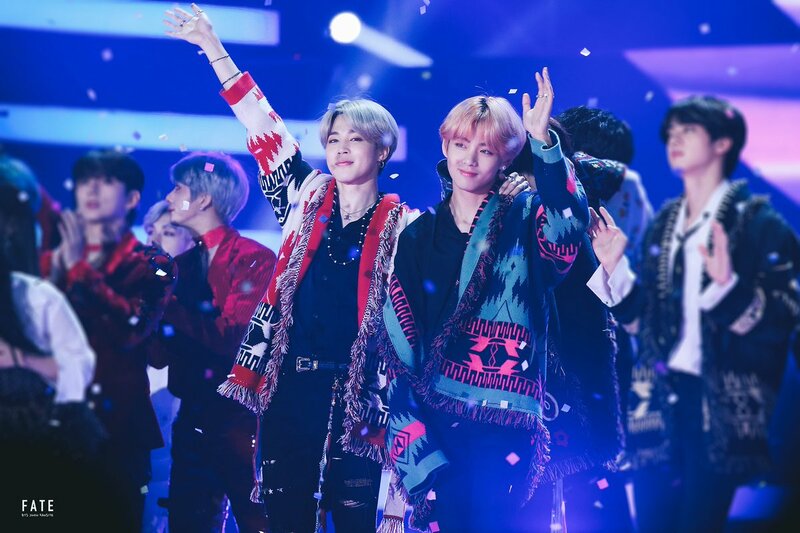 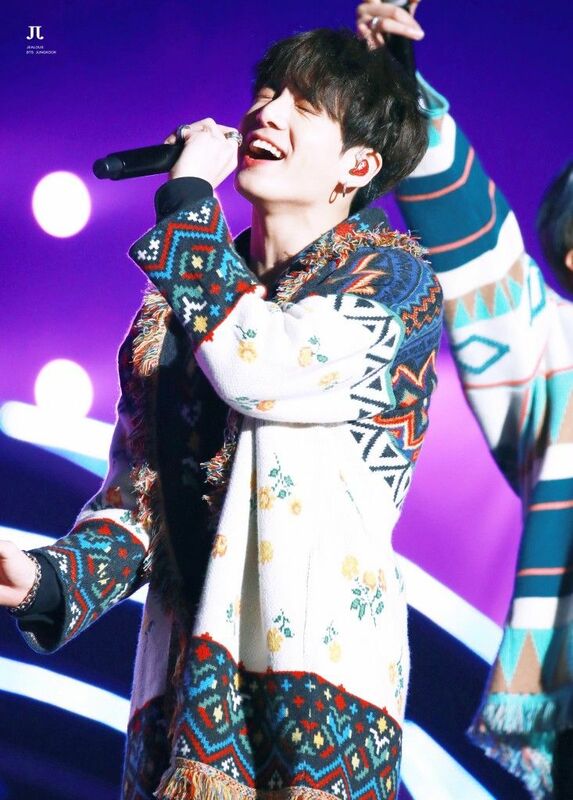 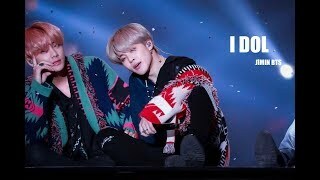 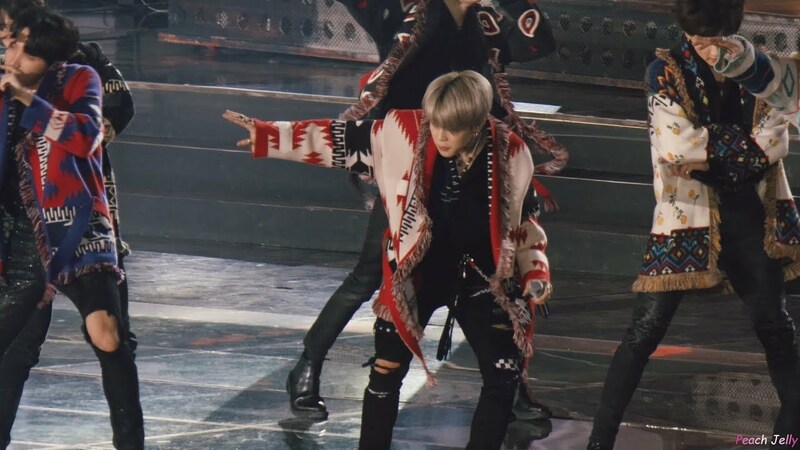 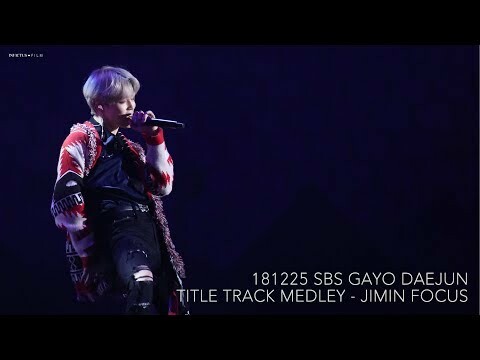 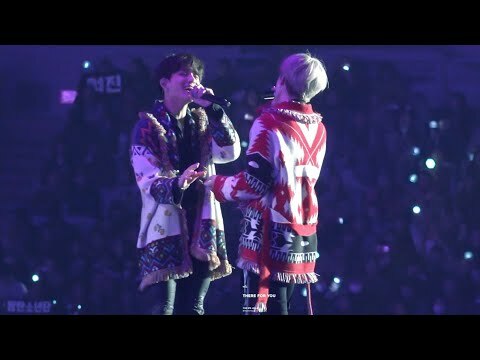 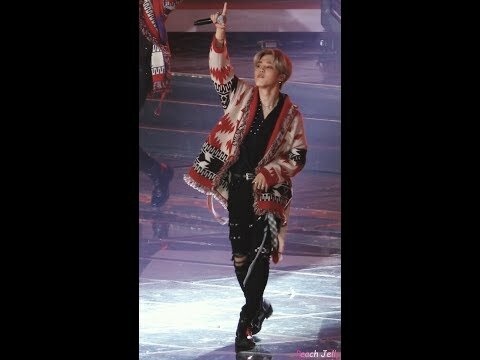 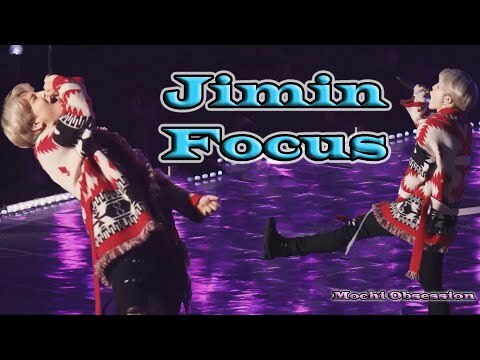 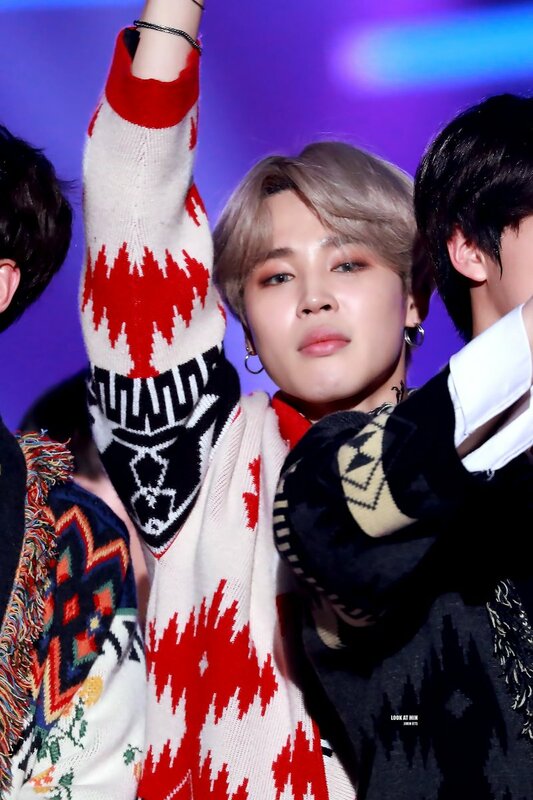 [Fancam] 181225 BTS - Boy In Luv + Dope (Jungkook + Jimin focus) @ SBS Gayo Daejun 2018 © There for You | Do not edit, gif or modify in any way. 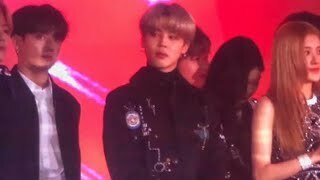 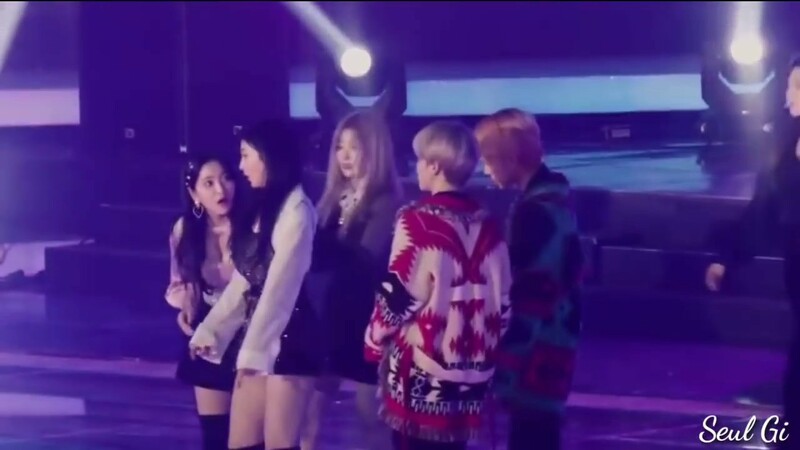 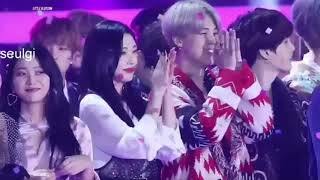 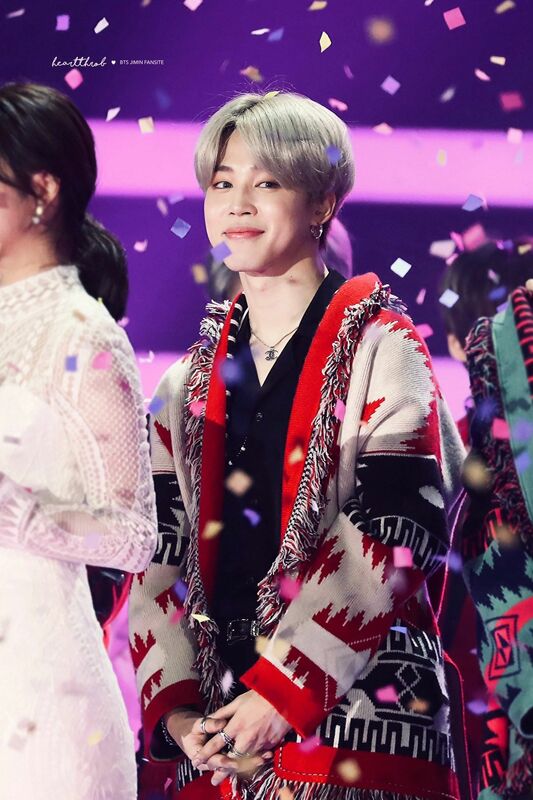 #BTS #BLACKPINK #SBSGAYO2018 BTS and BLACKPINK moments at SBS GAYO DAEJEON 2018.